1. Lender, Loaner : قرض دینے والا : (noun) someone who lends money or gives credit in business matters. Investor - someone who commits capital in order to gain financial returns. Credit, Recognition : سہرا : approval. 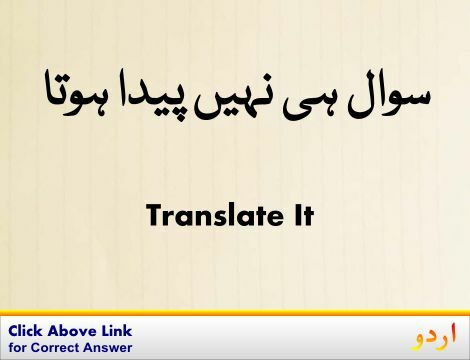 "Give her recognition for trying"
Lend, Loan : ادھار دینا : give temporarily; let have for a limited time. "Lend me 100 rupees"
Affair, Matter, Thing : معاملہ : a vaguely specified concern. "It is none of my affair"
Money : مال : wealth reckoned in terms of money. "I want my money back by tomorrow"
Lending Library : گشتی کتب خانہ : library that provides books for use outside the building. Lemon Mint : میکسیکن پودینا : an annual horsemint of central and western United States and northern Mexico. How this page explains Lender ? It helps you understand the word Lender with comprehensive detail, no other web page in our knowledge can explain Lender better than this page. 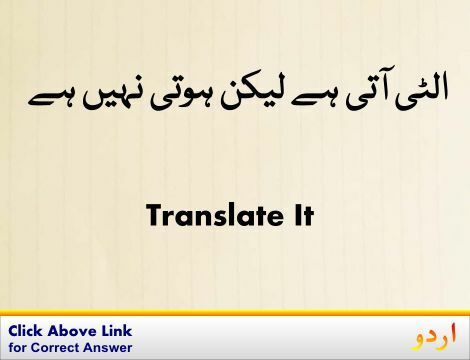 The page not only provides Urdu meaning of Lender but also gives extensive definition in English language. The definition of Lender is followed by practically usable example sentences which allow you to construct you own sentences based on it. You can also find multiple synonyms or similar words on the right of Lender. All of this may seem less if you are unable to learn exact pronunciation of Lender, so we have embedded mp3 recording of native Englishman, simply click on speaker icon and listen how English speaking people pronounce Lender. We hope this page has helped you understand Lender in detail, if you find any mistake on this page, please keep in mind that no human being can be perfect.